2018 is the year of the dog and many dog owners love nothing more than to enjoy a meal out with their favourite companion! Well-mannered dogs are welcome in many restaurants in Malta and are offered a fresh bowl of water, pats and chat from the staff. With a rise in pet-friendly venues, dog lovers are now being spoilt for choice, ranging from casual and affordable dining experiences to the more formal and exquisite restaurants on the island. 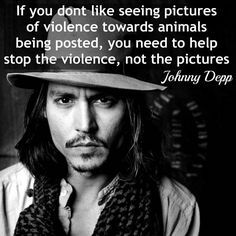 Although there is no law that prevents dogs entering catering premises, it is up to the restaurant owners to decide whether to allow them in. When restaurant owners choose to welcome dogs, there can be some surprising advantages. The decision to welcome pets will not go unnoticed by many dog lovers on the island, and their brand awareness increases. In order to make it easier for us pet owners to identify which restaurants accept pets, restaurantsmalta.com started a campaign in 2017 and has been compiling a list of pet-friendly restaurants with recommendations given by many pet owners. Since then, the list has been regularly updated and is growing steadily, providing dog-owners with the latests news and reviews, making it easier to plan your day out. While there are now many dog friendly locales, it is advisable to confirm with restaurants if large breeds are accepted. Most restaurants welcome them in outdoor areas. 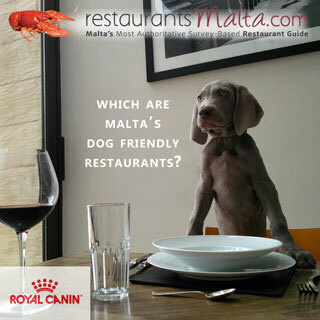 In collaboration with Royal Canin, restaurantsmalta.com has taken the initiative to create some very attractive stickers for restaurant owners to display, making it easier for patrons to identify restaurants that welcome their four legged friends. From Pointers to Chihuahuas, our four-legged diners are spoilt for choice!